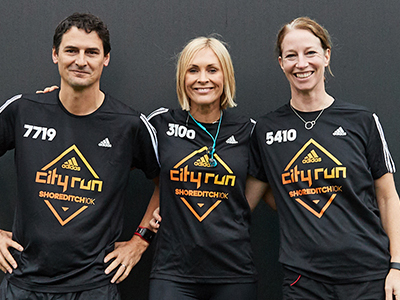 The third edition of the original adidas City Run is returning to the streets of East London in 2019 with a brand new summer date – Sunday July 14! 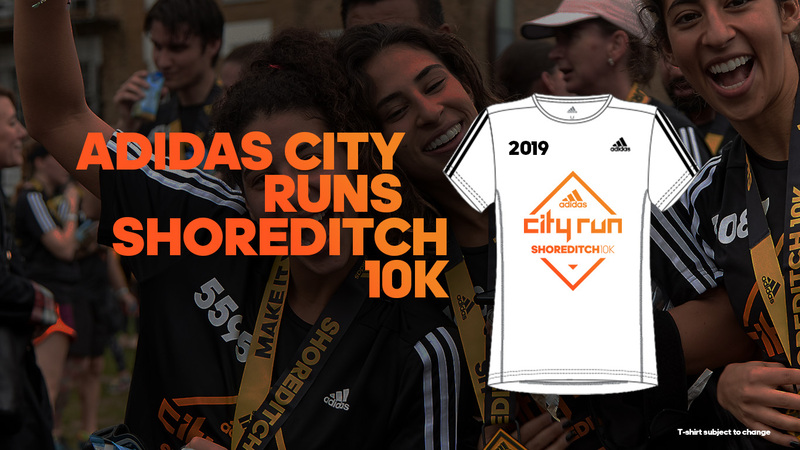  Taking place in one of London’s most creative and diverse boroughs, the Shoreditch 10K has established itself as one of the capitals most vibrant and energetic running events. 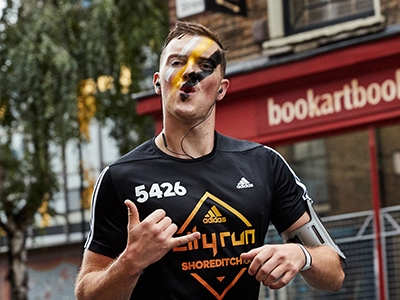 With a flat route that winds through some of the most eclectic corners of the borough of Hackney, you’ll pass iconic street art, local supporters lining the streets and DJ’s dropping the freshest beats as you make your way to the finish line located in Shoreditch Park where the party awaits. 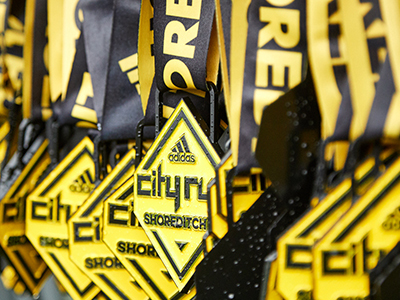 Whether you’re coming back for more or joining us for the first time, we look forward to seeing you on the start line of the Shoreditch 10K this summer. 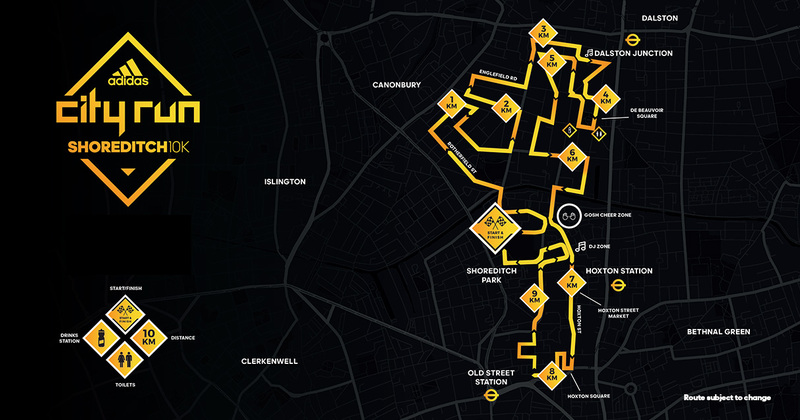 The Shoreditch 10K route has been designed to showcase the very best of one of London’s most vibrant areas. 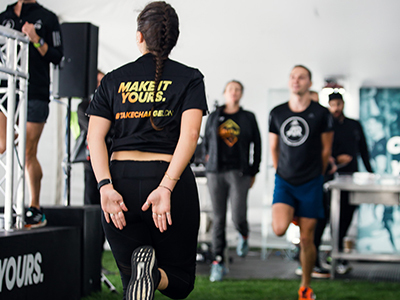 From the trendy Hoxton Square packed full of bars, restaurants and art galleries through to historic tree lined roads in Dalston’s De Beauvoir, you’re sure to discover the true personality of this energetic and diverse borough as you’re cheered all the way to the finish line in Shoreditch Park.